Wherever possible we will recycle the waste batteries we collect. We will always use a waste battery recycling option that meets all the necessary legislative requirements. We will never dispose of material in a manner that contradicts a customer’s requirements. We always provide the documentation required to meet current legislative requirements. We hold all necessary licences for the collection, transport, sorting, storage and treatment of all waste collected. 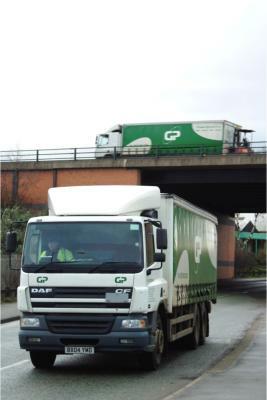 All our drivers (and drivers’ mates where used) are trained to at least the minimum standard to meet current legislative and safety requirements. Any collections that need to be weighed are done so using Weights and Measures approved weighing equipment.